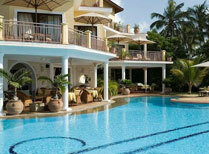 Holidays in Kenya have long been one of the most popular African holidays, often combined with a beach stay. 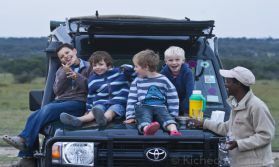 It is indeed still an excellent choice for a safari holiday, but in the last few years has 'grown up' to offer a lot more than the fairly standard fare for which it had become known. 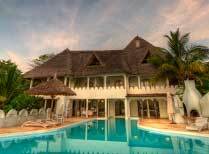 Safaris in Kenya are not all about mass market package holidays, and even the beach holiday options are far better than they were, with a selection of small boutique hotels and guest houses dotted along the coasts and islands. It has become a very good ecotourism and fair trade destination with many successful conservation projects also in action. Many of the Kenya safari lodges that Tribes uses have no permanent footprint on the land and are owned by local communities who benefit directly from tourism in Kenya. 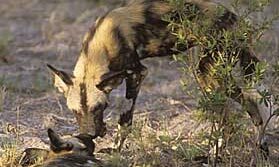 Kenya's most famous wildlife highlight is the Masai Mara Game Reserve, best known for the annual wildebeest migration and big cats. 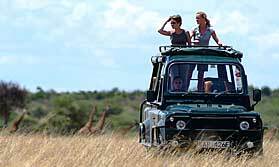 Kenya safari holidays here will definitely bring you close to some fantastic wildlife and we can find camps away from the crowded areas. 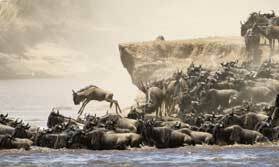 However there is more to Kenya safari holidays than just the Mara. Just have a look at all the regions on the left of the page for more ideas. And of course there is Kenya's 480km coastline which is the classic image of a tropical paradise; sweeping sand beaches bordering Indian Ocean waters teeming with colourful marine life and dotted with idyllic islands. Lamu islands are popular with Tribes clients, being a quieter option than the mainland coast and with a fascinating Swahili history. 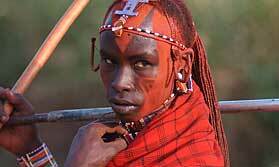 Tribes arranges many different types of Kenya holidays. Whether you want a Masai Mara safari, a quite beach holiday, or a combination of a safari and beach holiday, we can suggest the right itinerary for you. 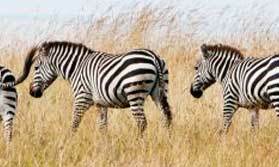 You can use our itinerary suggestions below, or simply contact us to plan your own Kenyan safari and beach holiday. 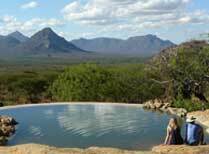 This is a classic combination of three top quality safari locations staying at high quality safari camps throughout. 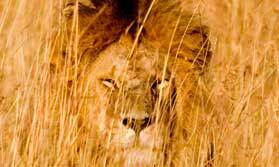 Come and meet the big cats of the Masai Mara! 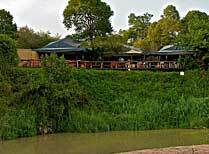 Below you'll find some of our very favourite places to stay in Kenya. 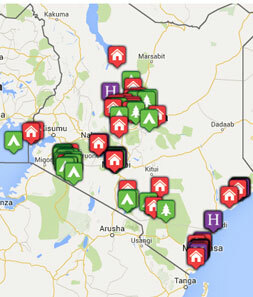 However you can also see our full directory of properties by clicking the "All Places to Stay" button.